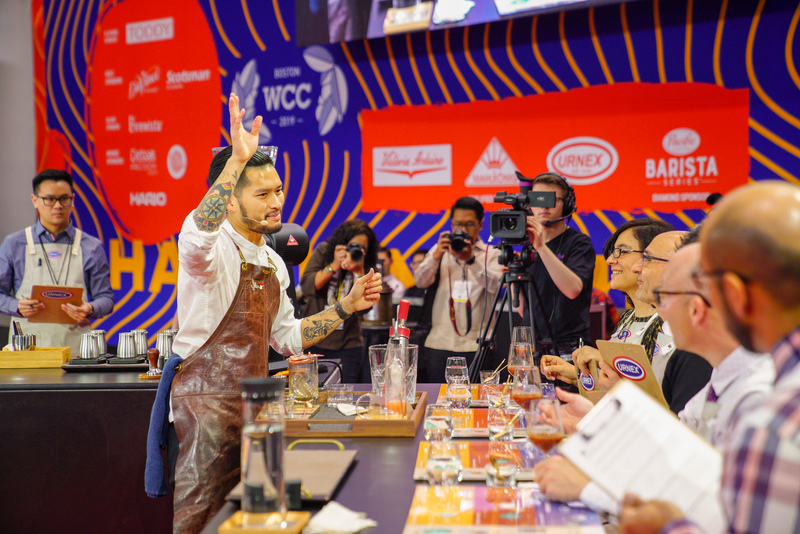 Meet the 2019 World Brewers Cup Finalists! 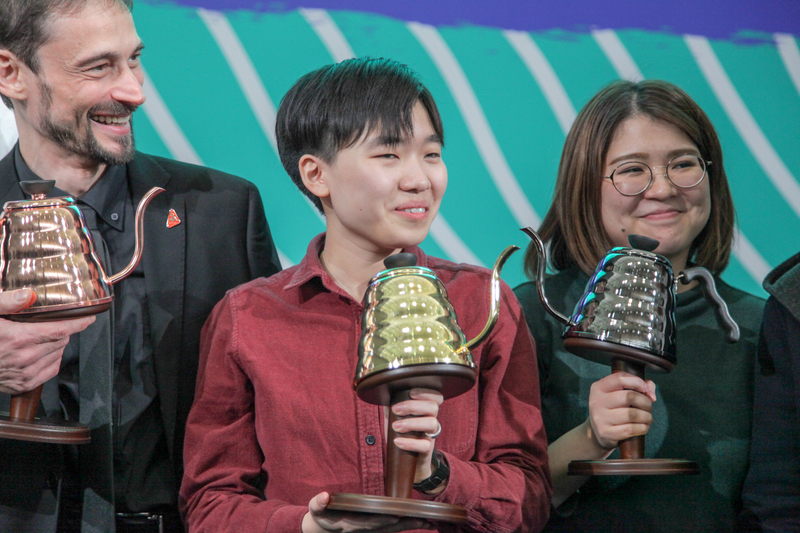 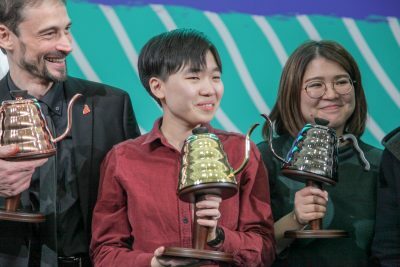 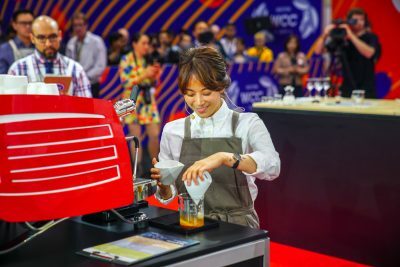 Congratulations to the World Brewers Cup finalists, and well done to all 42 competitors on their performances at the Boston World Coffee Championships! The 2019 World Brewers Cup is being brought to you by Hario, and supported by Qualified Grinder Sponsor Ditting, Qualified Cleaning Product Sponsor Urnex, and a host of other great sponsors.